Once Upon a Twilight! : We're Excited To Be Heading To #ECCC Again! We're Excited To Be Heading To #ECCC Again! This year there are so many great things to be excited for! I will finally get to meet some of my favorite people ever. Do not judge me but Freddy Krueger is seriously the best horror movie villain of all time! 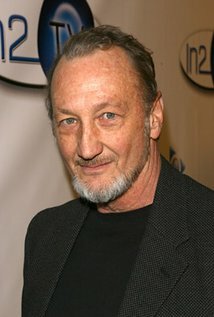 So to be able to meet Robert Englund has me freaking out! And then most of us here at Once Upon A Twilight are seriously in love with Harry Potter. And Draco Malfoy himself will be coming to the Con. You best believe I'll be getting my picture with him! And I have saved the best for last. 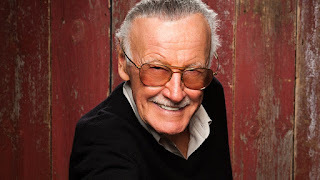 The legend himself, who is making his last Con appearance this year, will be here at #ECCC and I will be getting a picture with him. 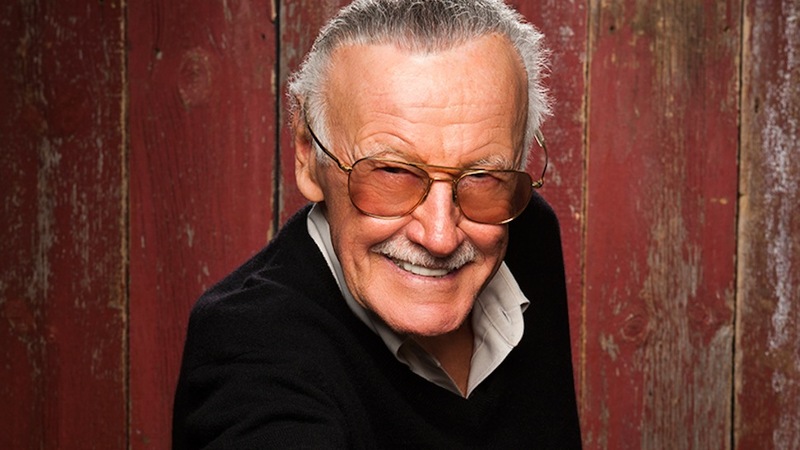 The man who brought to life some of the best, and my favorite, super heroes. There are so many other great things to look forward to as well. Some great panels will be going on, some great authors will be signing books at the Con, and of course I cannot wait to see the Cosplay that will be at the Con this year as well. Are any of you guys going? If so tell me what you're excited to see! If not go ahead and take a look at what all is going to be at #ECCC and let me know what you're interested in. Maybe I can go and take a peak at it for you guys.